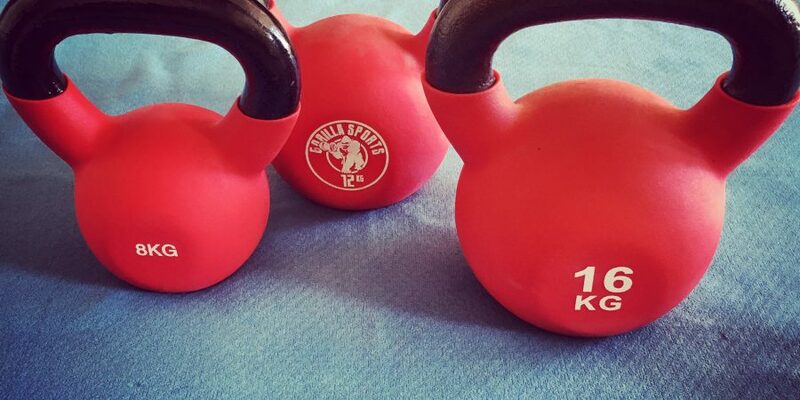 This post is an ode to the Kettlebell, the portable iron gym. As posted yesterday, for the past year Pavel Tsatsouline’s excellent ‘Simple & Sinister’ Kettlebell workout book has been my go-to functional strength (and cardio!) workout method, combined with rope skipping. I was inspired to educate myself on Kettlebells after completing Monika Volkmars Dance Stronger program in 2015 – in which I encountered the mythical ‘TGU’ exercise – the Turkish Getup. When doing the simple (but not necessarily easy!) exercises from Pavel’s book, I can immediately (and for a good week after!) feel the positive effects on my stamina, strength, mobility and posture – which is not surprising, as all of these are very closely linked. For a peek into the mind of Mr. Pavel, check out this highly informative interview by Balance Athletics. An average person has a much greater capacity than they think they have. See this Youtube Playlist for a list of 10 Q&A videos on Strength with Pavel, and – if you have a few hours to spare – this mind-blowing 120-minute interview by Tim Ferris.